Need a plumbing repair? Get quality plumbing services in Fairfield, CA and surrounding areas. 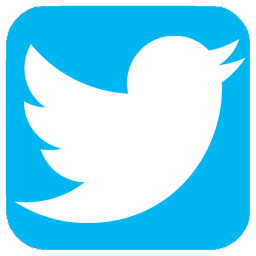 Call (707) 646-1356 for access to the team at Jeffrey Gray Plumbing services! Take advantage of instant savings on your next service call with our exclusive online specials and coupons. There is never a job too big or small for Jeffrey Gray Plumbing services. Whether its residential plumbing or commercial plumbing our technicians are continually training on the latest techniques and equipment, so you can rest easy knowing that you’ll always get the highest quality work. As your local plumbers serving all of Solano County, Yolo County, and the surrounding area we have established trust within the community and take pride in the areas we serve. We strive to offer the best possible plumbing services at the greatest value. When you choose our skilled team, you’ll receive a free plumbing safety inspection for your home with any service performed. Curious to see what homeowners in your neighborhood are saying about us? 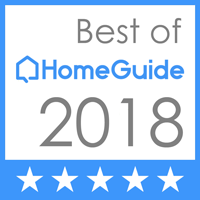 Check out our recent customer reviews and feedback to find out why our customers keep choosing us for their plumbing needs. Our high tech digital video inspection camera can pinpoint breaks and possible problems in sewer lines, from 2″ to 6″. Jeffrey Gray Plumbing services digital video cameras are equipped with line location and depth perception to give accurate data for a residential plumbing repair as well as commercial plumbing repairs. We even digitally record the possible problems for your inspection so that you, the customer, can see the problem for yourself and make an informed decision to either repair your plumbing or replace the sewage system. Have a commercial plumbing or residential plumbing problem that needs to be addressed immediately or need the services of a professional Fairfield, CA Contractor you can count on? 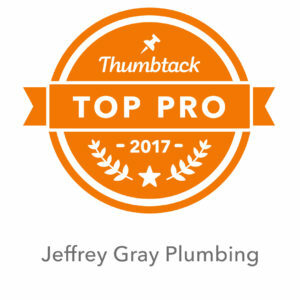 Contact Jeffrey Gray Plumbing services today at (707) 646-1356.